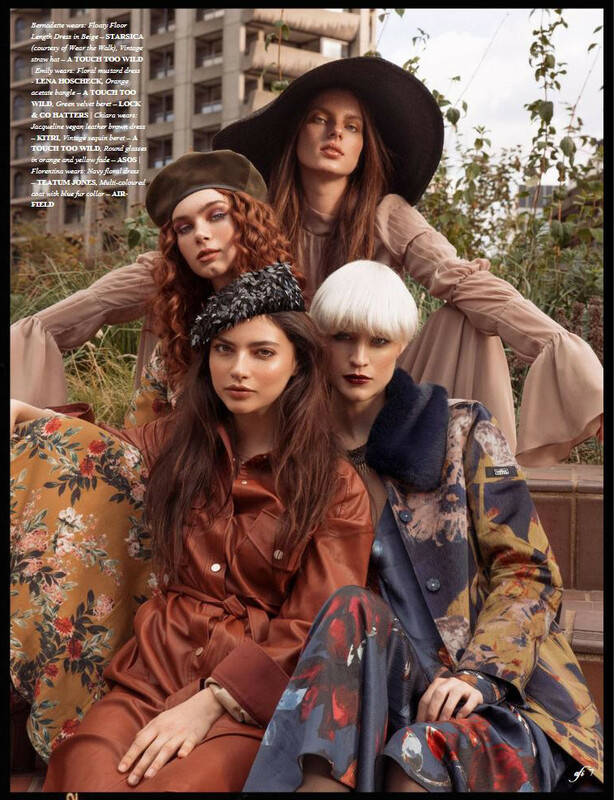 Afi Magazine are so excited to release their 2nd anniversary issue with the theme being retro!! Afi (αφή) - noun for "feel" in Greek - is an international fashion magazine based in the UK focusing on editorials. The submission based magazine is published monthly with the aim to showcase works of established and emerging artists in the fashion scene. Fashion evolves emotions. Photography projects this feeling through the way the photos are taken and retouched, though the colours and outfit styling, through the posing to the models expression. Afi magazine always want to inspire each and every reader. To celebrate the past 2 years of Afi, they wanted to have a retro theme for the issue. The idea was putting something new with the old to create a few different looks. 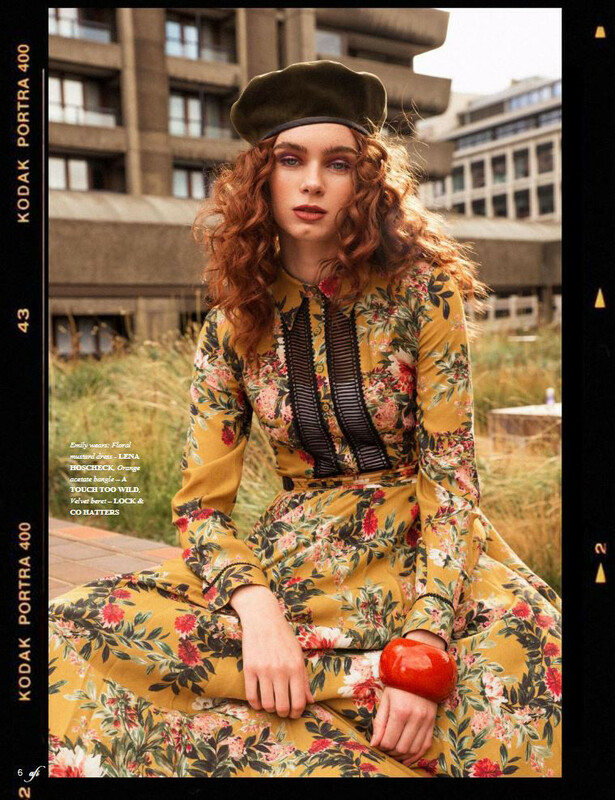 From retro fashion on retro tennis court shot by Rebecca Elliott to glitzy vintage glamour by Constantinos Lepouris, and of course not to forget to mention the retro bohemian city party which most importantly features our girl Emily S.
The beautiful Emily is 21 years old and is from Brighton and has been with IMM since March 2018 and had never modelled before joining the agency. Emily is very active and is constantly keeping in shape by running at least once a day as she is currently training for the Edinburgh Marathon next year. As well as running, Emily likes to keep fit by doing boxing, which is pretty cool aye.